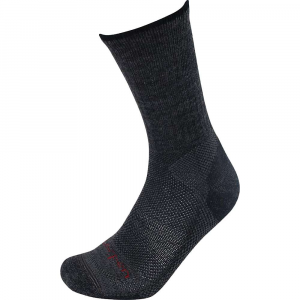 These socks are great for hiking in summer. The moisture management is excellent. 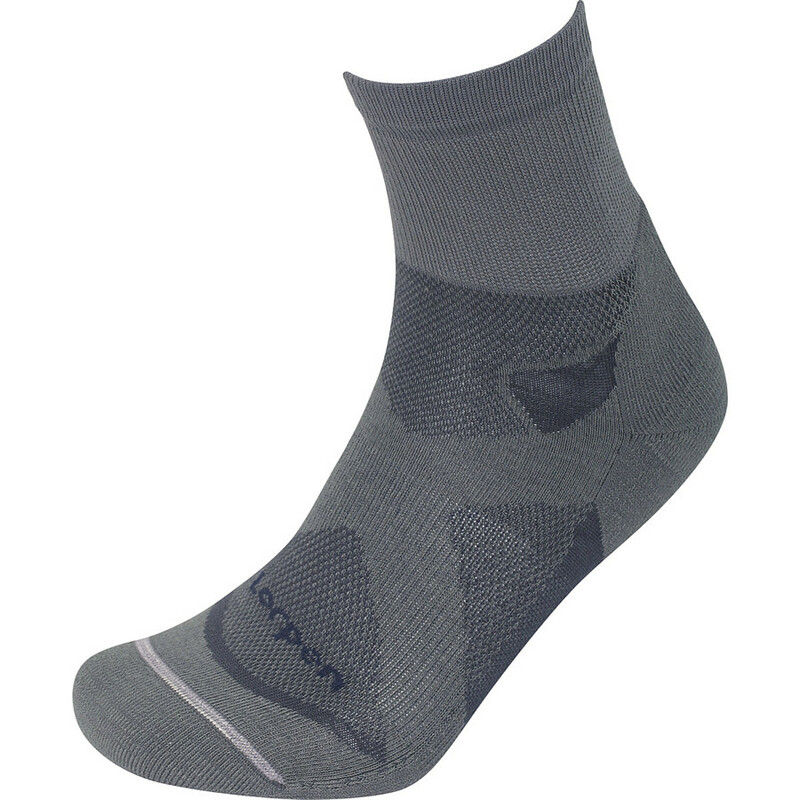 This is a great light and fast sock. 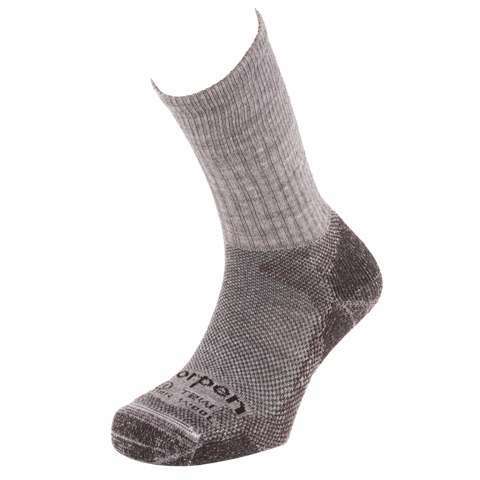 The Lorpen socks are well made, and have held up well. Off trail, they could be a bit heavier, but they aren't supposed to be used so aggressively. 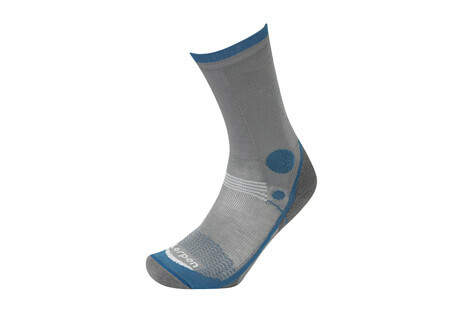 They are perfect socks for summer on the AT, the moisture management of the socks is excellent! 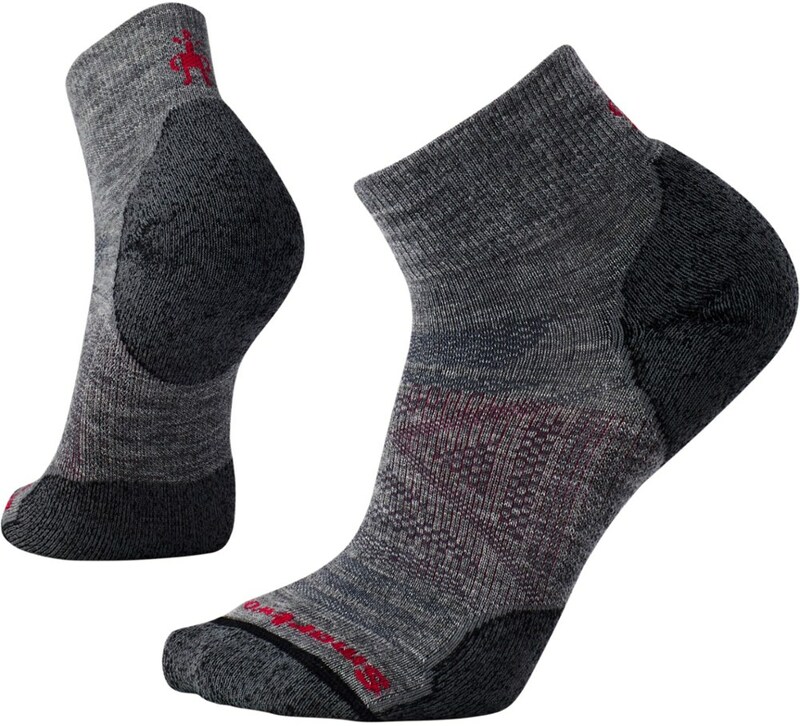 I used the socks this summer for everything from walking on a paved road to full off-trail bushwacking on very steep mountainsides. 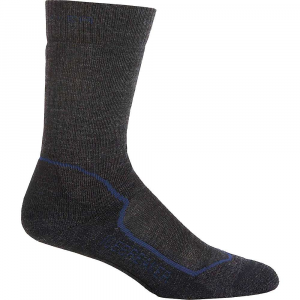 Glad to hear you got the shoes and socks, Unknown Caver. Got any pictures of them you could share?